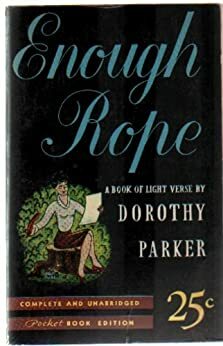 Thanks to everyone who visited during the Authors Care Suicide Prevention Hop. Many of you shared very personal stories and helped bring awareness to this important topic. 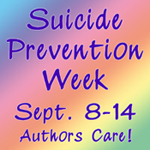 This 8 Sunday also serves as the kick off of my participation in the Suicide Prevention Week Authors Care Hop. This excerpt is from my current work in progress. Chloe is talking with Brian, a 13-year-old shape-shifter who just learned he is a bear shifter when he started to turn in public a few days ago. His mother kicked him out, and he’s staying with Chloe and her shifter boyfriend Jorge. Chloe has just shared how her mom left when she was ten and sent her away a few months ago when Chloe tracked her down. As a person who has struggled with depression my whole life, I’ve been filled with suicidal thoughts many times. What has always kept me going at the hardest moments is the people around me who show me support and love. I was fortunate to have friends and family. There are many organizations filled with caring people for those who aren’t so fortunate. For more information on Suicide Prevention Week, visit the official Facebook page. I encourage you to visit other authors on this hop by clicking the icon below. You can also enter a $50 Amazon GC giveaway, here. Leave a comment (with your email address*) on this page to enter to win a $6 Amazon GC. Comments must be made by midnight Eastern on 9.14.13.